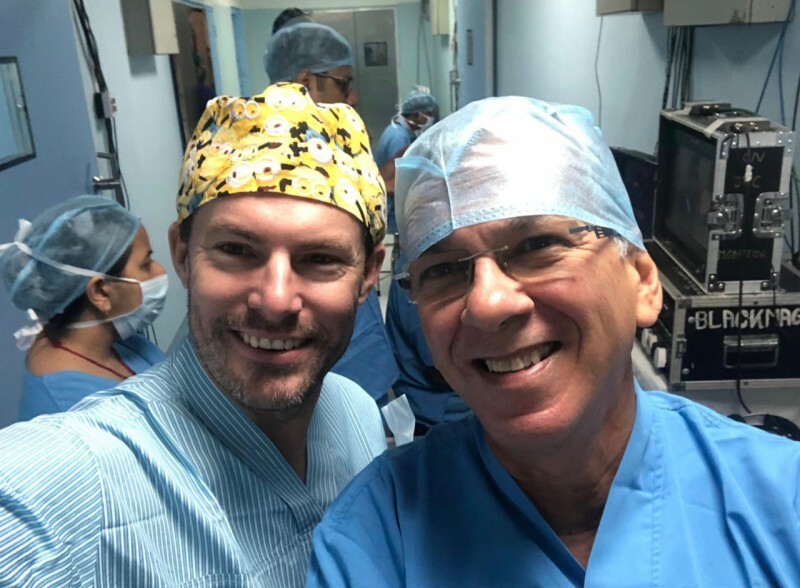 Dr. Kai Kaye has performed a live surgery session at a ISAPS course held India on Jan 24th, 2019 joined by his wife Dr. Gabriela Casabona and some other international surgeons. 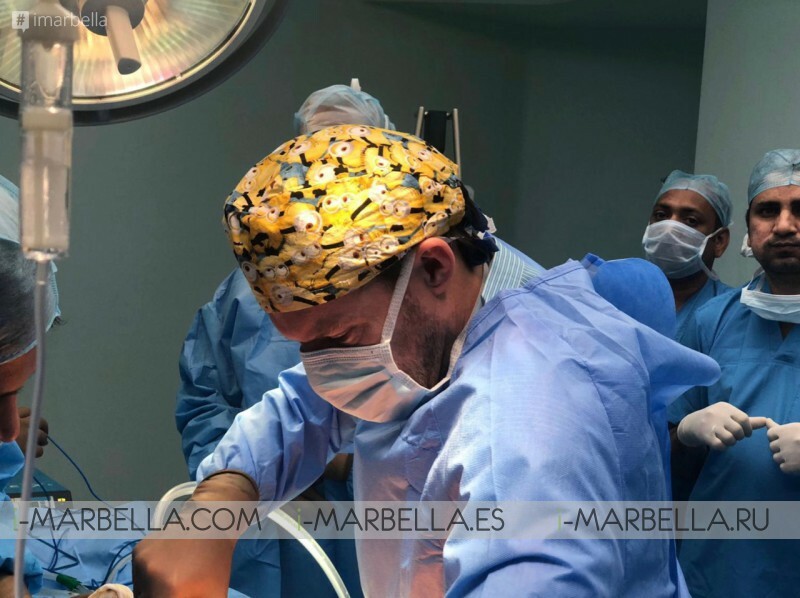 The surgery consisted of an advanced 360 Degree Body sculpturing technique we developed at Ocean Clinic Marbella. 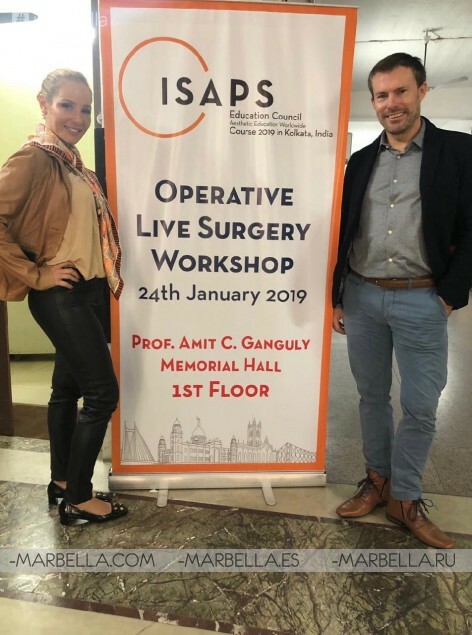 Everything seemed to have gone smoothly for a live surgery and workshop celebrated during the ISAPS course in Kolkata, India. In a live performance centralized by the talented Dr. Kai Kaye a Board Certified Plastic Surgeon, ISAPS expert and founder of Ocean Clinic that specializes Aesthetic Plastic Surgery in Marbella, Spain. Dr. Kai Kaye has granted us an exclusive interview of the magnificent event that took place in India. Why have you decided to do a live surgery at ISAPS India? Who is learning from this workshop and what people are you helping with this surgery? Where have you done before something similar and where are you planning to do it next? It has been a great experience , these colleagues are so thankful and happy about learning new things, and the welcoming and and hosting has been very personal and warmhearted. The International Society of Aesthetic Plastic Surgery (ISAPS) course is a group of the world’s leading professional body for board-certified aesthetic plastic surgeons. Founded in 1970. The date that was set for the ISAPS Course this year took place between 25th - 27th January 2019. ISAPS membership includes over 3,200 of the world’s best known and respected reconstructive and aesthetic plastic surgeons in 103 countries on every continent reflecting the true international mission of the organization. The ISAPS charter was signed at the United Nations. Ocean Clinic Marbella is one of the most modern clinics on the Costa del Sol Spain, offering a complete range of surgical and non-surgical cosmetic treatments and dentistry.